LIFESAVER. 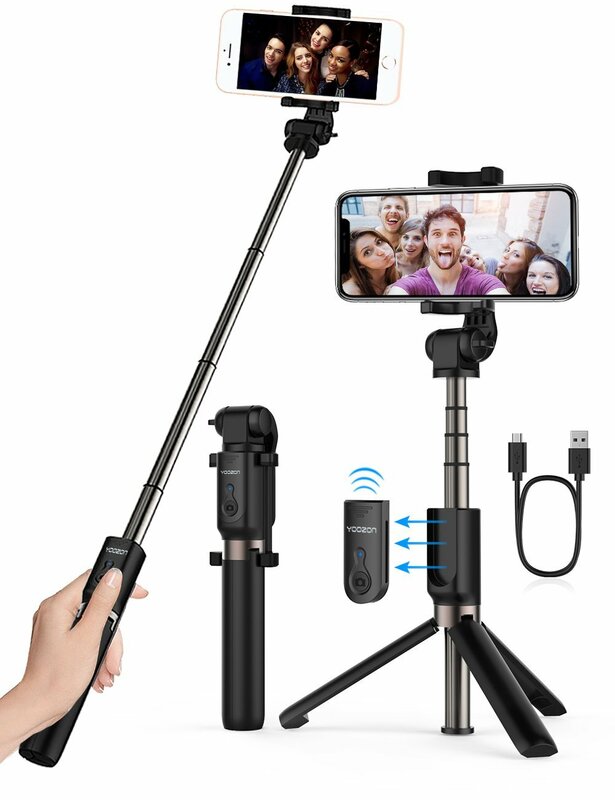 Tripod and selfie stick for your phone all in one. Solo travel just got a lot easier.